Sherbet is a delicious treat on its own, or creatively topped with fresh fruit. One of the most favorite ways to enjoy sherbet is as the centerpiece of your gathering … the festive bowl of party punch. For a fun idea, try this delicious recipe for Santa’s Punch! Mix Kool-Aid in punch bowl per package instructions. Add pineapple juice. 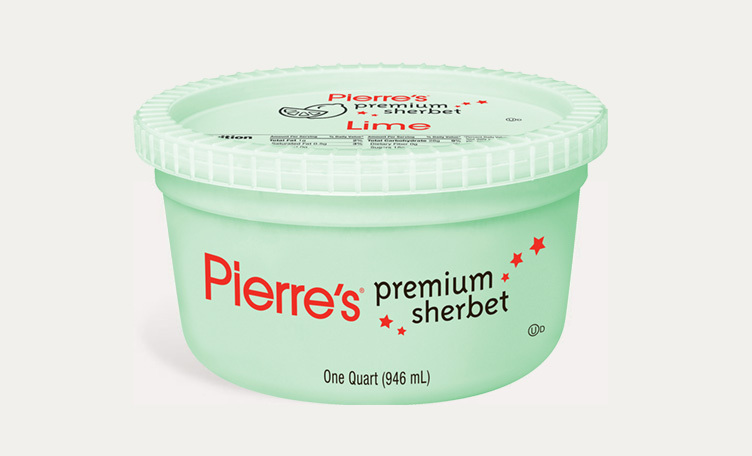 Just before serving, add Pierre’s Lime Sherbet one scoop at a time. Add ginger ale, and enjoy! For red punch … use Tropical Punch Kool-Aid and 1 Quart of Pierre’s Raspberry Sherbet. Sherbet is similar to ice cream; however, it contains just a small amount of dairy, allowing for bold, rich flavors. 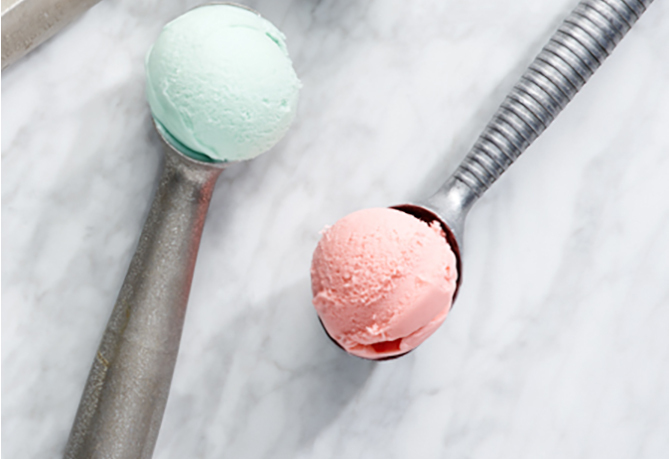 Most sherbet consists of 1-2% butterfat, much less than ice cream, making sherbet a lower fat, lower cholesterol, lower calorie dessert than regular ice cream. 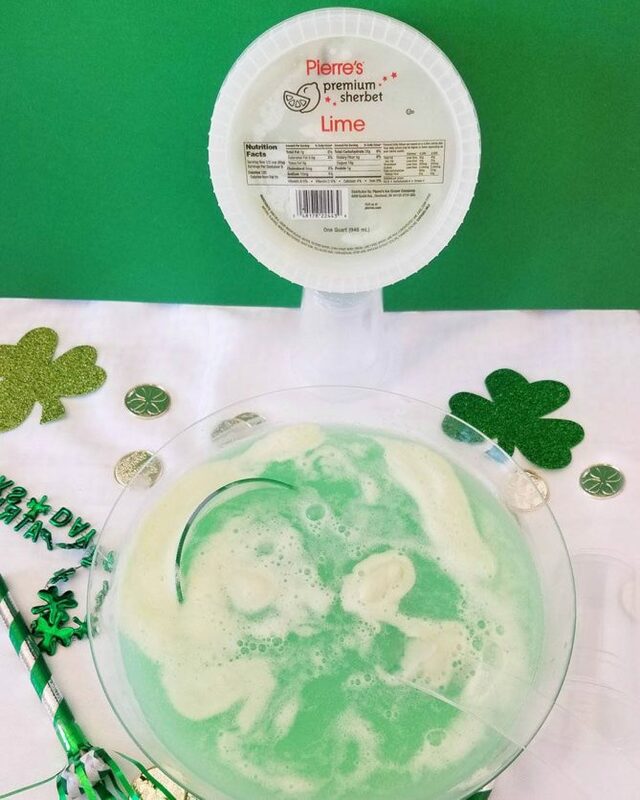 Sherbet is perfect for drink recipes! 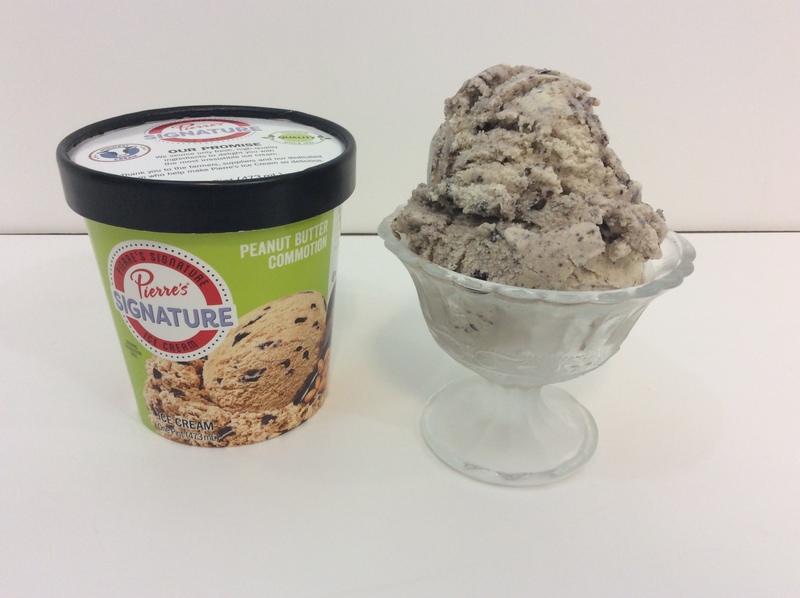 Pierre’s Sherbet is made with real fruit and fruit purees and comes in a variety of unique and delicious flavors. 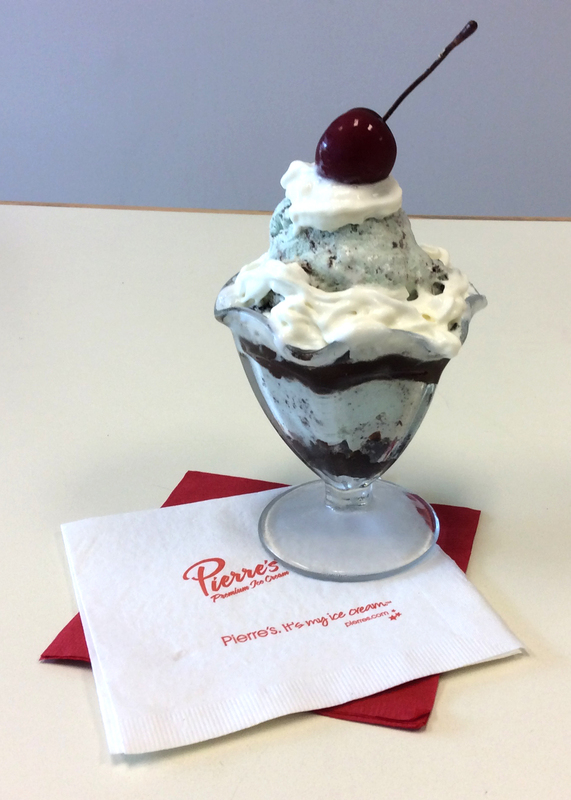 Whether your favorite recipe calls for all the flavors of the Rainbow, or a more daring twist like Pineapple or Cherry Lemon, Pierre’s has a flavor just for you.